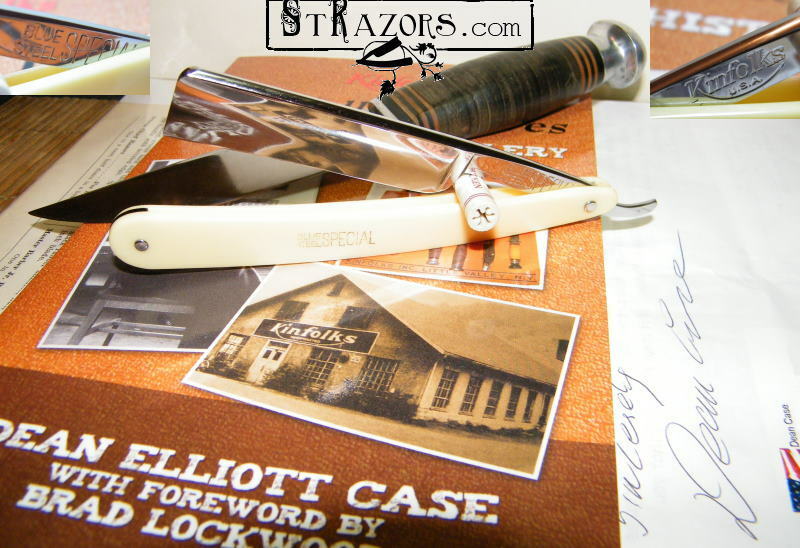 STRAZORS.com - all about classic razors - Kinfolks, U.S.A. The history of Kinfolks company is directly connected to the Case company. "To understand Kinfolks Cutlery you must travel time and place, four decades before the company was founded in 1926 in Little Valley, New York. and Tint Champlin, a partner of J.B.F. Champlin & Son Cutlery by the age of seven, getting a brief reprieve from business to be with family along the Kansas- Nebraska border." from the Dean Elliott Case book "A History of Cutlery and Cousins".